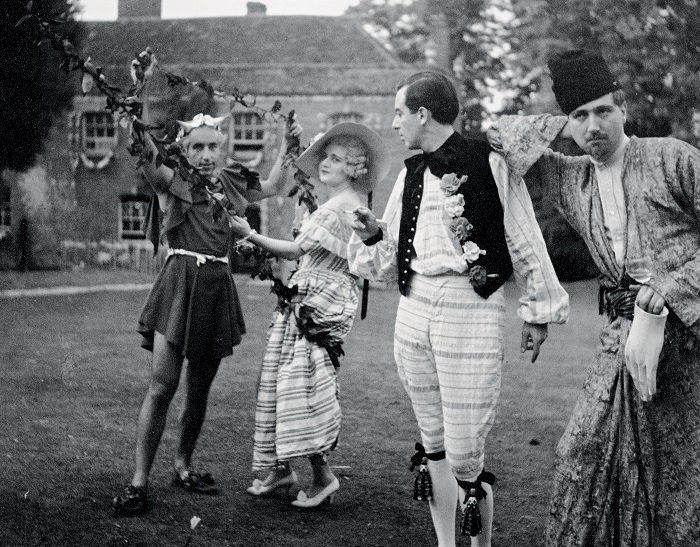 Sir Cecil Beaton (1904-1980) excelled as a fashion & society photographer, playwright, set and costume designer, artist, and interior decorator. 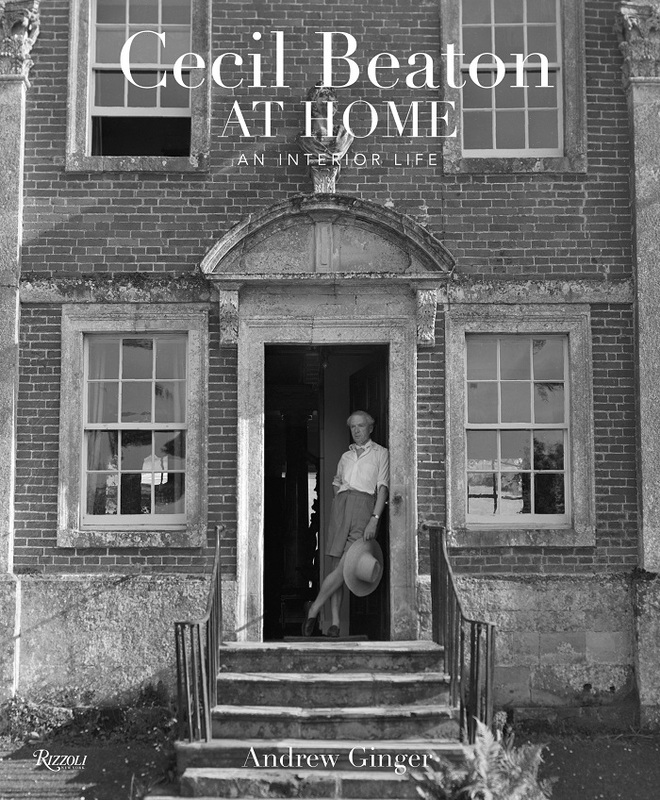 Within the pages of this recently released hardcover book, Cecil Beaton at Home: An Interior Life, is an intimate reveal of the extraordinary scope of work and life of undoubtedly the quintessential Renaissance man. 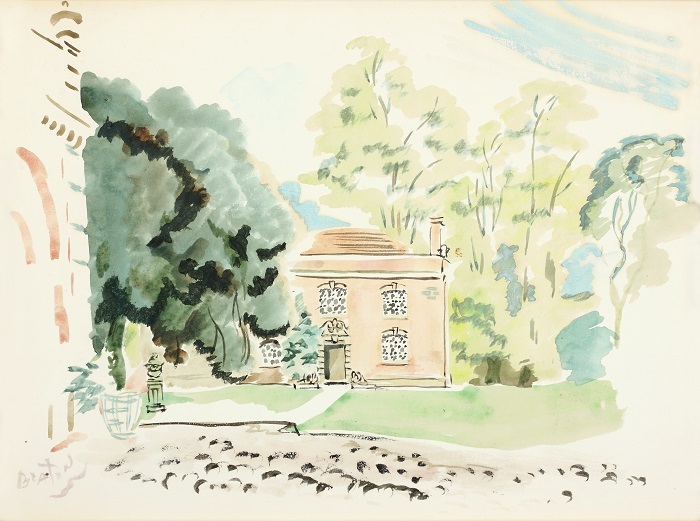 Particular attention is paid to Beaton's two treasured residences, Ashcombe House and Reddish House, located within the English countryside and that served as the backdrop for his very colorful and creative existence. 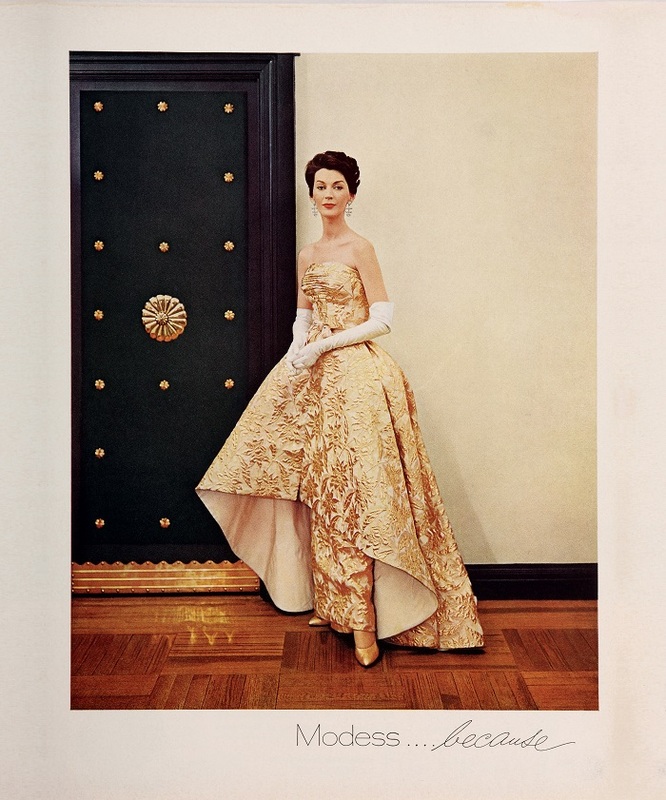 Pairing an assortment of personal & published photographs, hand drawings and newspaper clippings, with detailed stories of private & professional relationships, the book inspires a deeper discovery and ultimate testament to Beaton's legendary life. 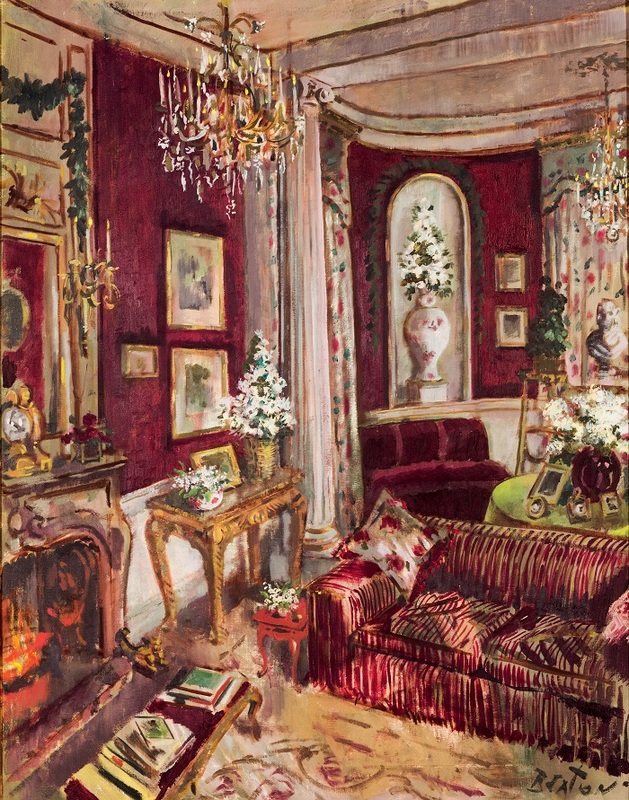 *I have Rizzoli to thank for extending me a copy to preview. 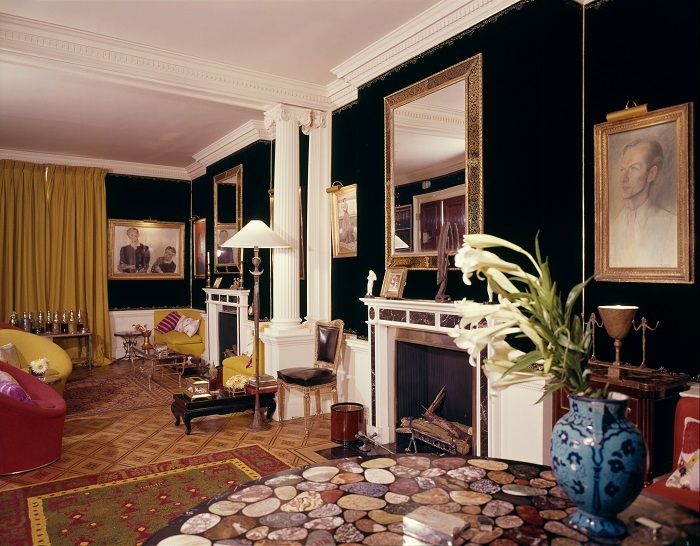 © Cecil Beaton at Home: An Interior Life by Andrew Ginger, Rizzoli New York, 2016.